MOMENTS IN MIXTAPE - mudd up! 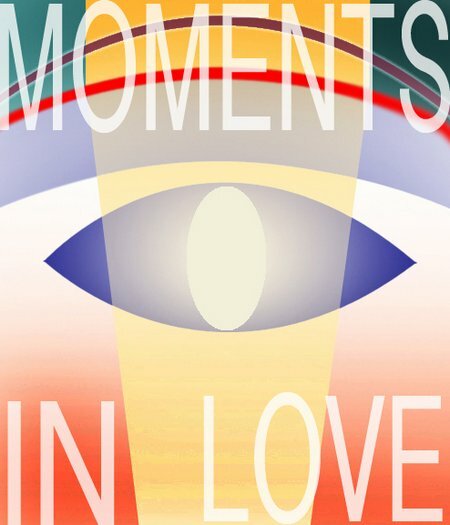 “Moments in Love” is a great title for a super sensual 10-minute epic which always ends too soon. Over in Los Angeles, Nguzunguzu can watch drag races and hungry coyotes from their backyard and build scale models of hillsides in the garage. The key is openness. Together we can make everything last. beautiful, and just in time for valentines day ha ha! it clocked in at almost 40 min, not 10 min, enough time to nestle into. love the loon sample too, seems like its popping up more and more. nature’s air horn? wHAT YOU TALKING BOUT WE DONT LOCK OUR DOORS!>!?! I GOT A LOCKS AN ALARM SYSTEM A PITBULL TWO FIERCE KITTENS AND BAZOOKA. DZOO NOT TRY IT! just robbed nguzu haus and stole all their bazookas. it’s all over, people. move along. there is so much wisdom in that little tossed off quote that it really left quite an impression on me. thanks. seriously though.. rupture gonna get us robbed.